Season the chicken breast with salt or Mrs. Dash and pepper, to taste, then add to the crockpot. I actually added mine in frozen, no need to defrost — really! Peeled and Seeded Roasted Hatch Chile Pepper ~ Hmmm, how exciting. 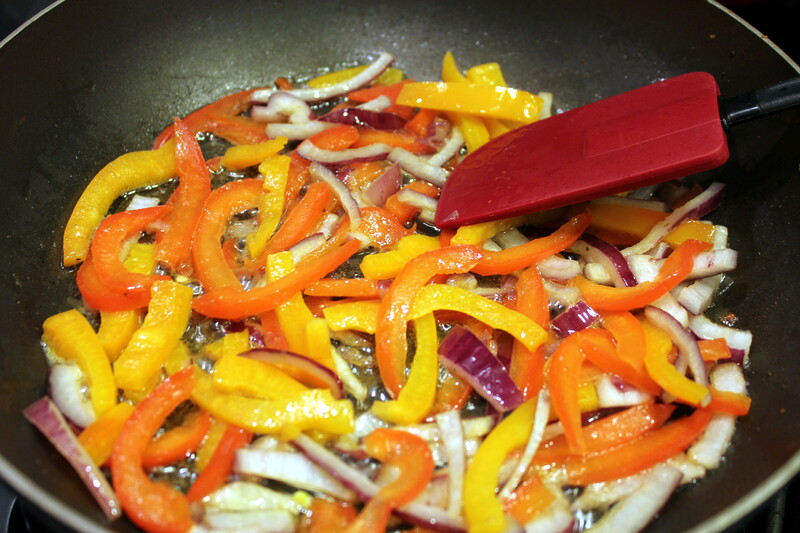 Chop up the onion and peel and dice that roasted pepper. Wait, you don’t have a roasted Hatch chile pepper sitting around? Canned is fine. Veggies and Chicken ~ Can’t see the raw chicken? You don’t want to. Trust me. Toss in the onions, tomatoes, chiles and chicken stock/broth. (And I used turkey stock, see how I am?) Cover and cook on high for 4 hours. Remove chicken breast and cover with foil until cool enough to handle. 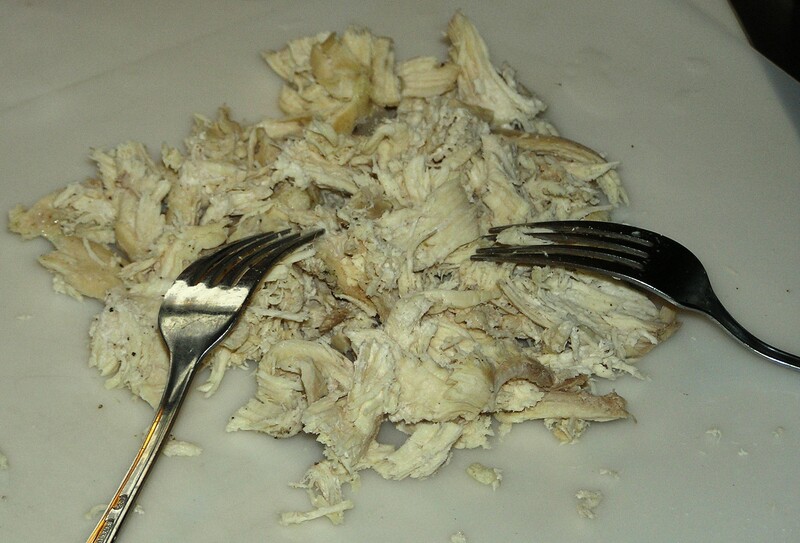 Shred the chicken with a fork and add back to the crockpot. Shredding the Chicken ~ Hey, let’s take a really close up shot of the shredded chicken so you can even see the tomato bits stuck to it! Grate your cheeses. No, don’t grate the cream cheese. Grated Cheeses ~ Finally, something tolerable to view. But it’s just cheese. 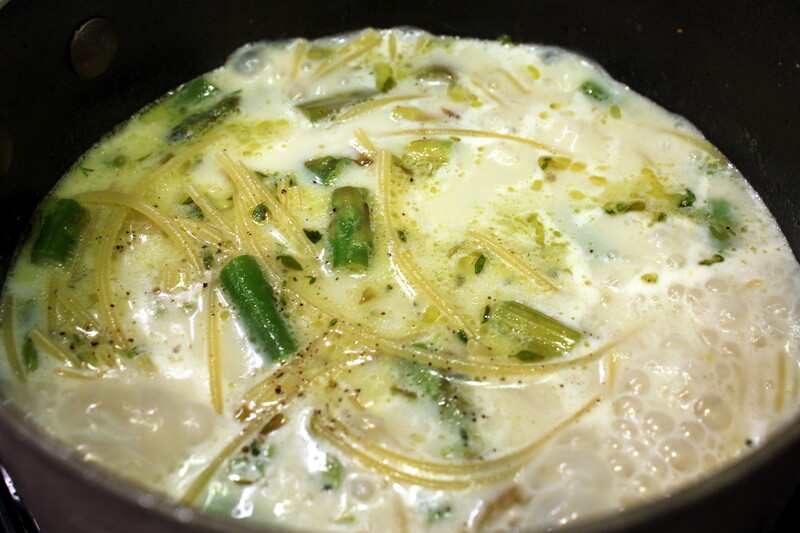 Break the uncooked noodles in half and add to the pot along with with the cheeses, chile powder and lime juice. Adding the Dried Spaghetti ~ Really Kathryn? That’s just ick. Texas Chicken Spaghetti ~ Because putting a really old crockpot in the background with half-spent cilantro makes it look better, right? 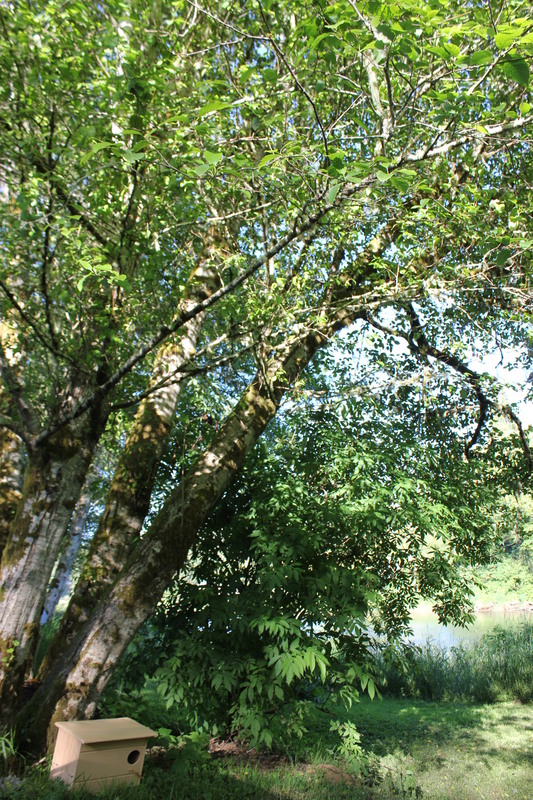 I do apologize to you for those following me looking for a new recipe, but we’ve been gone camping for four days on our RV property on a river by the coast of Oregon. 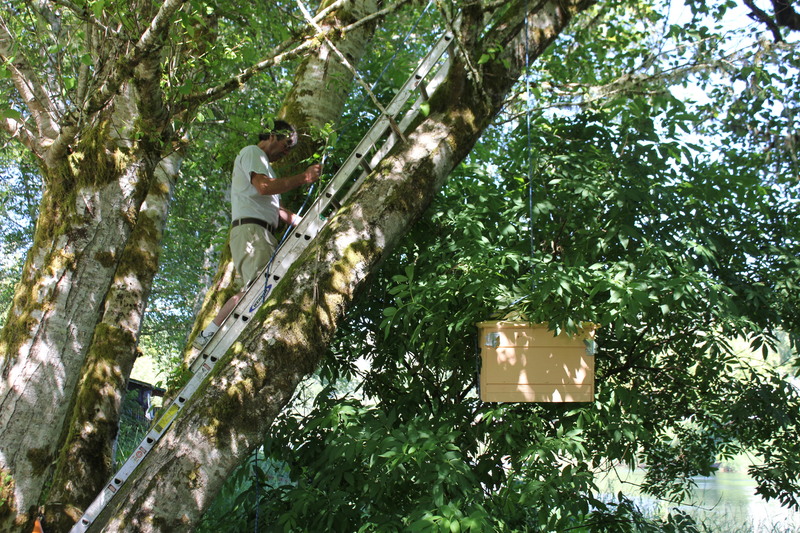 But I am excited to share some photos of my husband installing a Barn Owl box he custom-built for me! Barn owls are a natural way to rid your property of unwanted moles and mice, and other rodents. 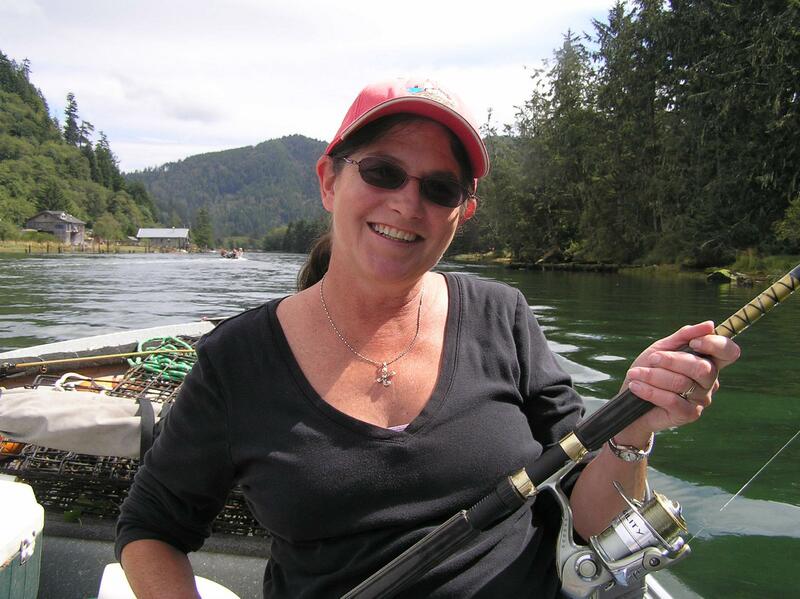 Since we only camp down there part-time, we would always come back to mounds of mole hills that are hard to mow over, and wires chewed through on our fridge or freezer. Frustrating! We are hoping to attract a barn owl family this year to help rid us naturally of these pests without chemicals or other drastic means. 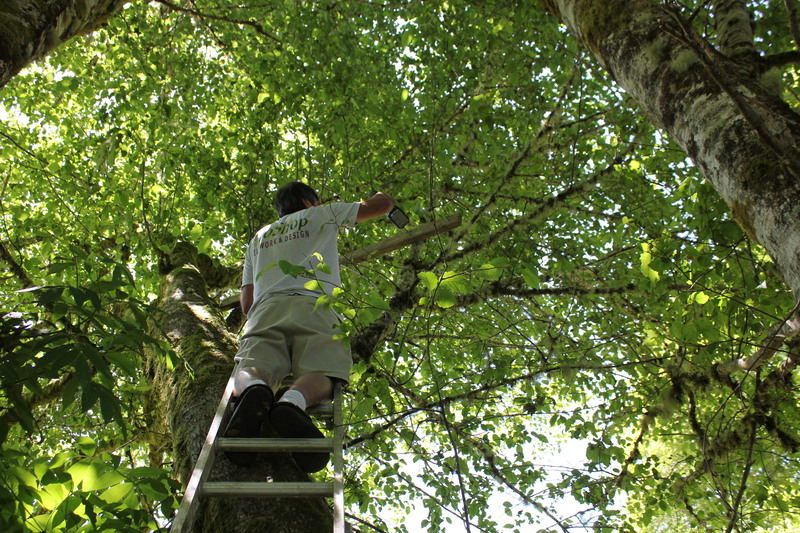 Owl Box is Halfway Up There! The last time we were there in the fall, we saw a barn owl fly by at eye level past our dock in the river two days in a row before we left! 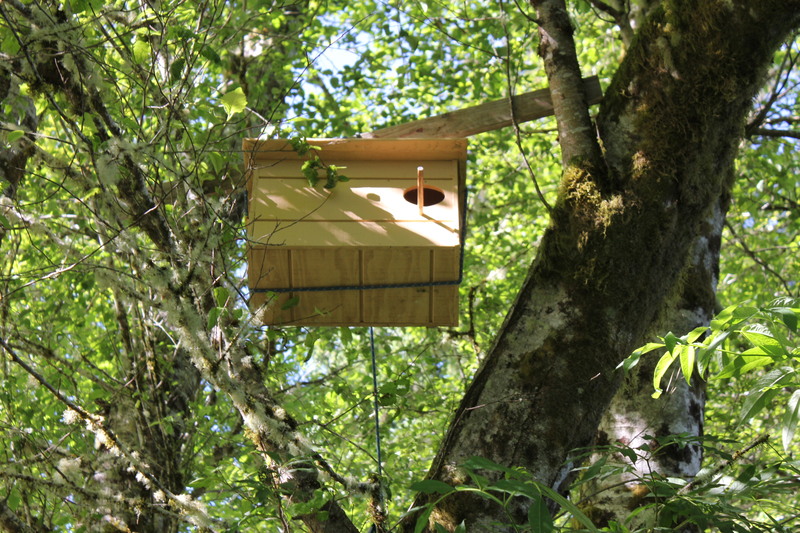 The box has been positioned (almost) at the spot we want, and has great visibility to the nest hole from the river. Barn Owl Box Almost There! He didn’t get it permanently installed yet, but it is hanging securely for now from two ropes. 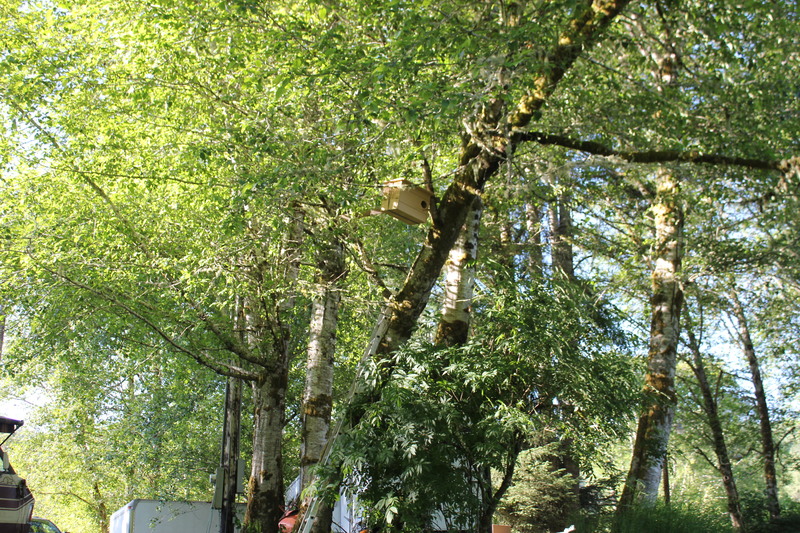 Barn Owl Box Almost in It’s Final Spot ~ Soon! But being a foodie blog, I thought I would also share a a couple of photos of one of our dinners while camping. 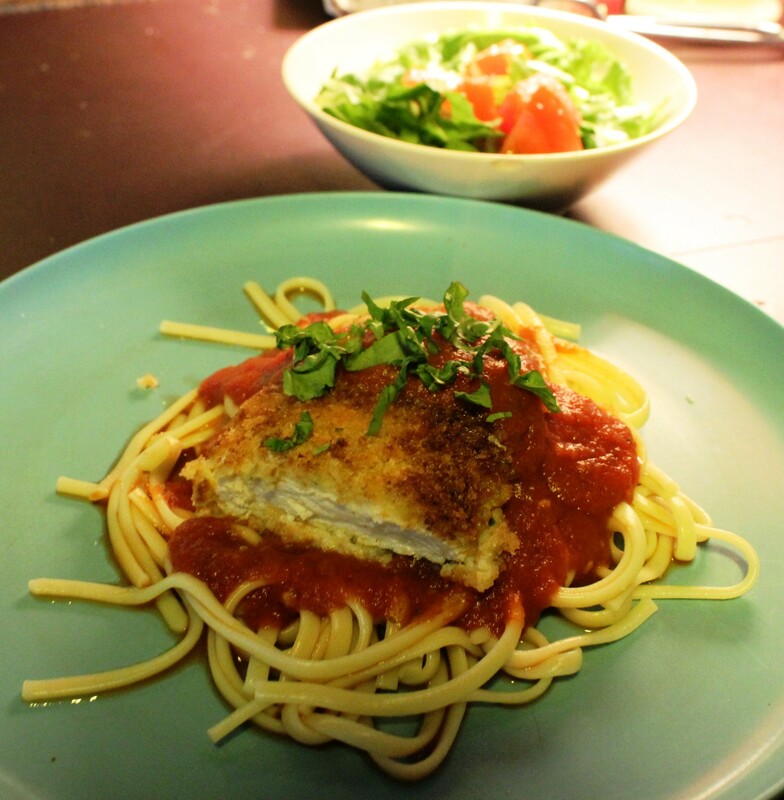 I made Chicken Parmesan over Linguini. 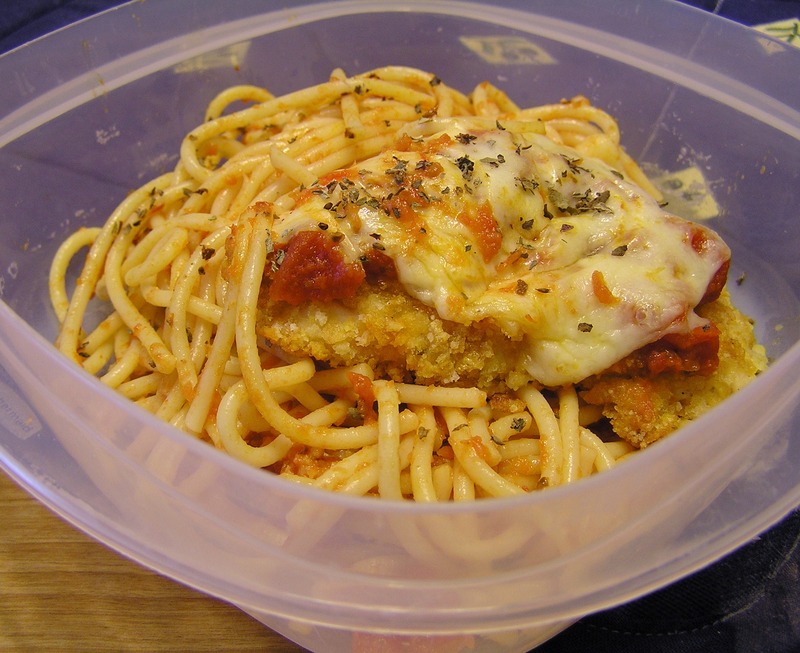 I don’t have a recipe for the fried version (we don’t have a regular oven in the RV, only a combined micro/convection oven and I have no clue how to run it in convection mode), HOWEVER here is a link to my baked version over spaghetti: Baked Chicken Parmesan. Thanks for reading! 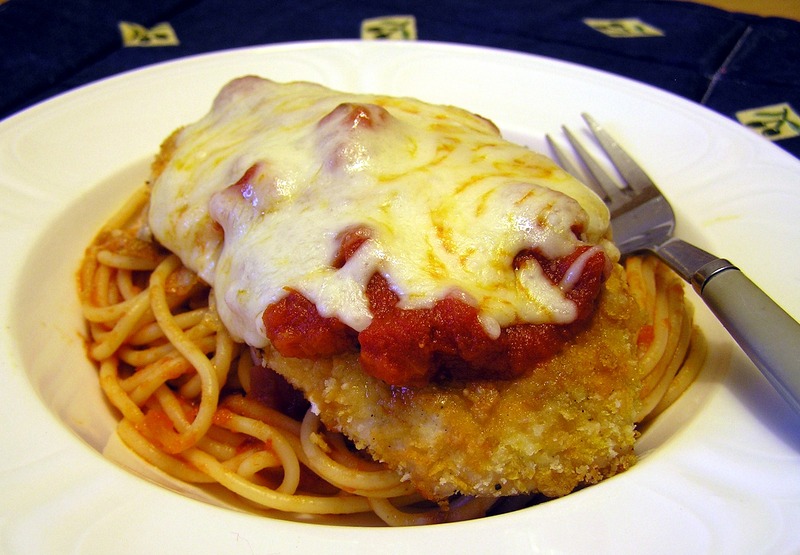 Fried Chicken Parmesan over Linguini. Don’tcha just love my Melamine Camping Dinnerware? It is from my Mom, almost 40 years old! 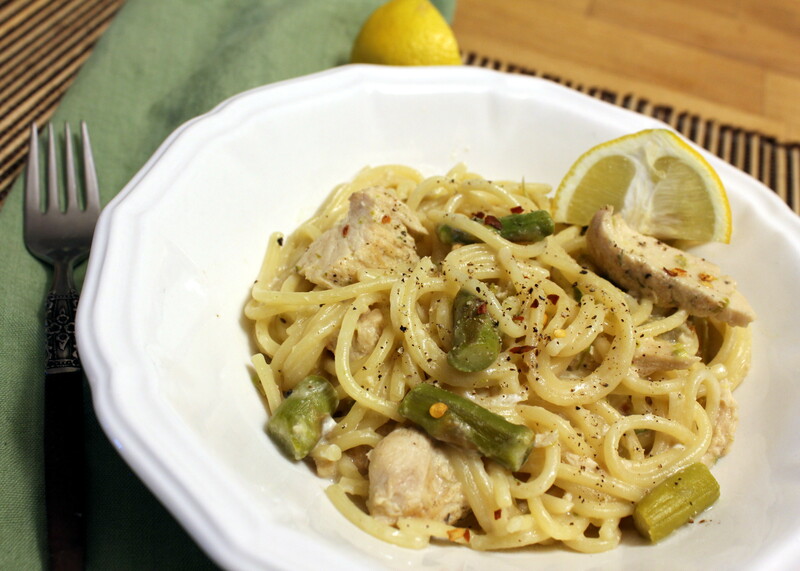 This was a quick and easy meal I threw together last week that my family inhaled. I was going to do the traditional method by frying the chicken in oil, but at the last minute decided to healthy it up a bit and bake it. 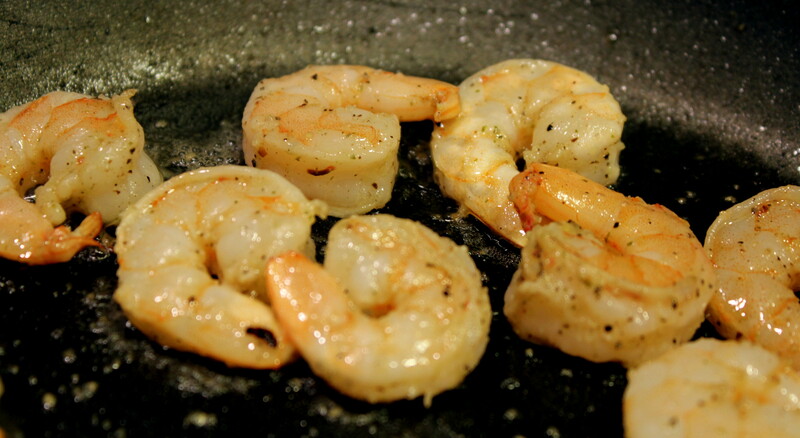 I can tell you we did not miss the extra oil, and they came out so crispy and very tender! I was excited at first to have some leftovers to take to work the next day, but then my dear daughter decided she wanted a second helping and the entire meal was finished off. Next time I will double the batch. 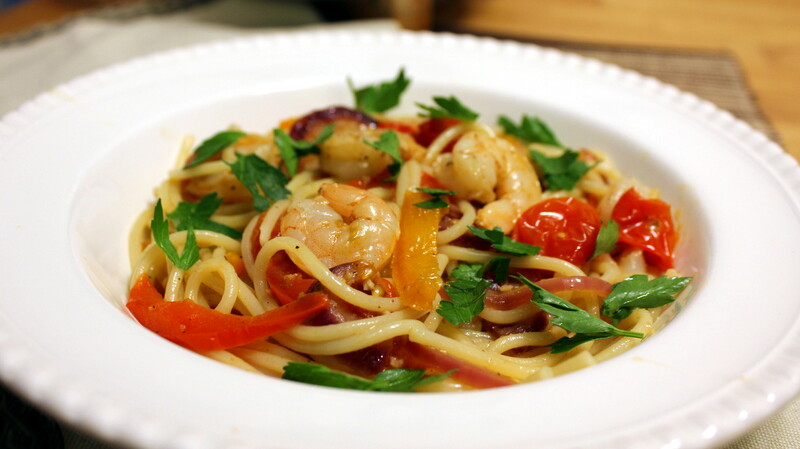 This recipe feeds three if you have a really hungry person in the household, or four if not. I thought a quarter pound of chicken on top of a mound of spaghetti with a meat sauce would be plenty for each person, but apparently not. My basil plants are but wee seedlings at the moment, and I totally spaced that I had some dried sweet basil in the spice cabinet when I took the photos. By the time I remembered that fact, the dinner was pretty much a done deal. I did remember it for my leftover portion, as shown later down below in my lunch container all ready for work, but my lunch went by the wayside, alas. But I’m happy my daughter is healthy and active and growing and I can provide enough nourishment! Preheat oven to 375 degrees, get your water on to boil in a pot for the spaghetti, and heat up your spaghetti sauce, either stovetop or microwave. I only had rather large bone-in chicken breasts, so deboned one and got two filets plus the chicken tenderloin out of it. 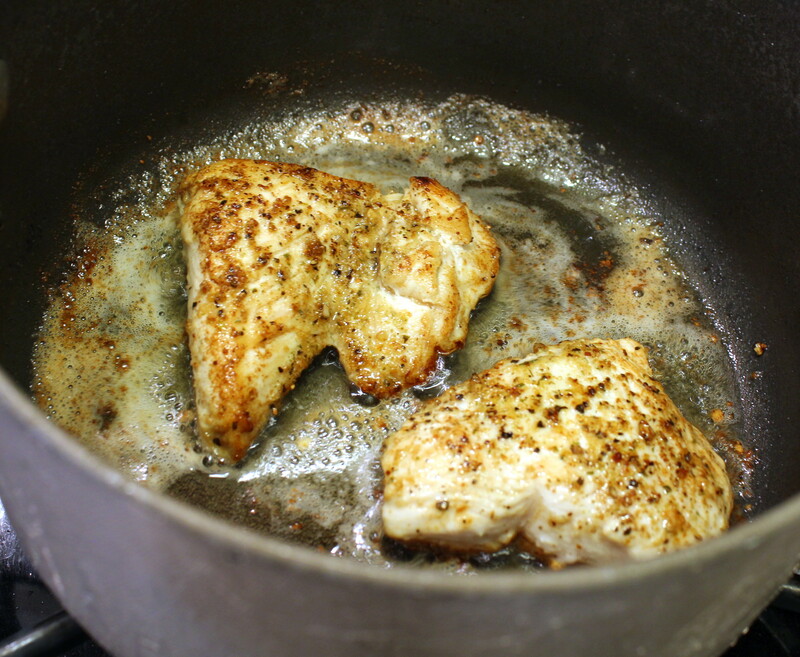 If you have small chicken breasts, just pound them with a mallet until about 1/4-inch thin. If large, then butterfly in half, and pound a little, if needed. The tenderloin did not need it, of course. In a small bowl, whisk the egg and a splash of milk. 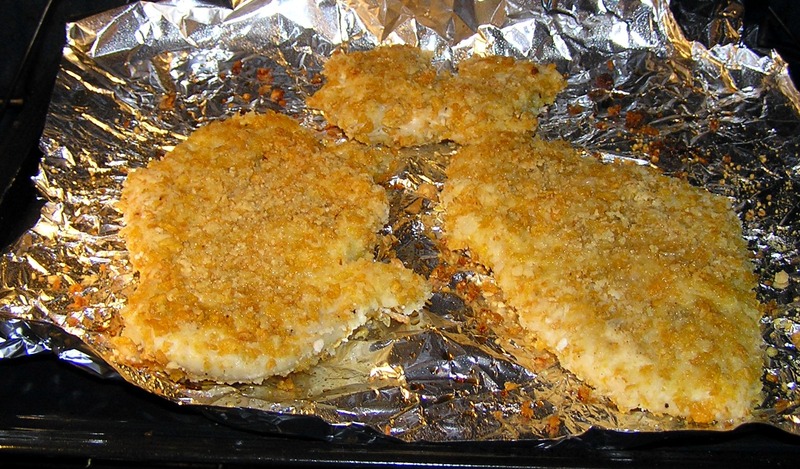 On a plate, mix the crushed cornflakes, Panko bread crumbs, grated Parmesan cheese, and seasonings. 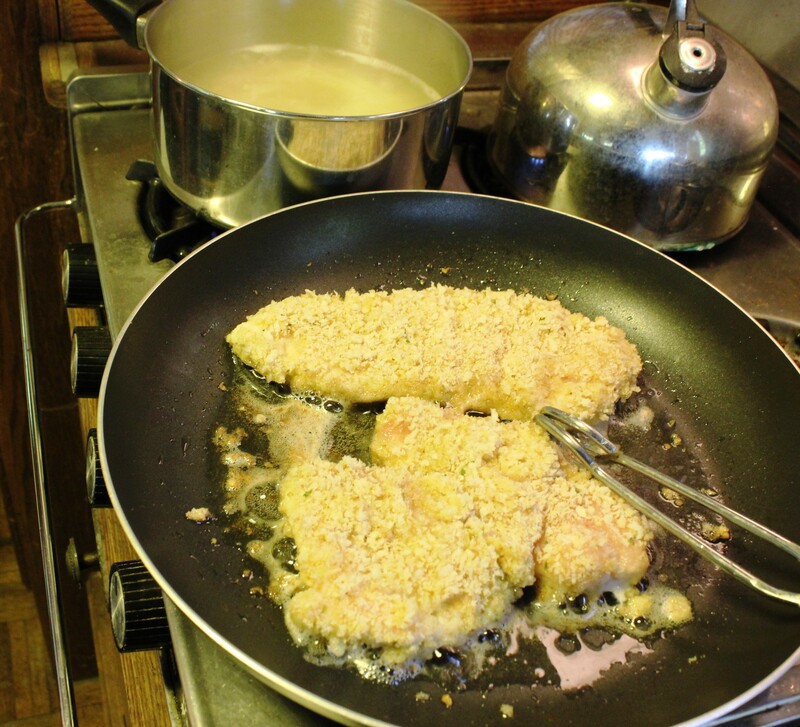 Dip the chicken in the egg wash, then dredge it on both sides through the cornflake/breadcrumb mixture. 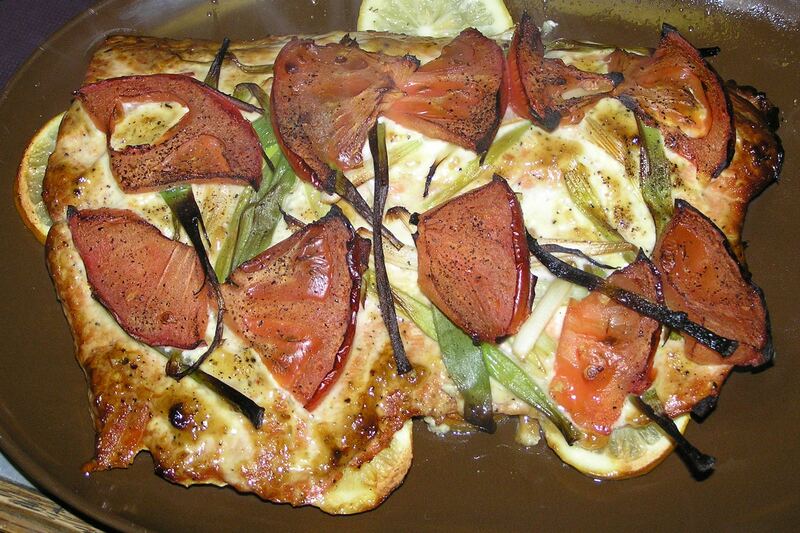 Place on a baking pan lined with crumpled aluminum foil sprayed with oil. If you have a baking rack, that would work too, but I don’t. Spray the top of the chicken with oil. 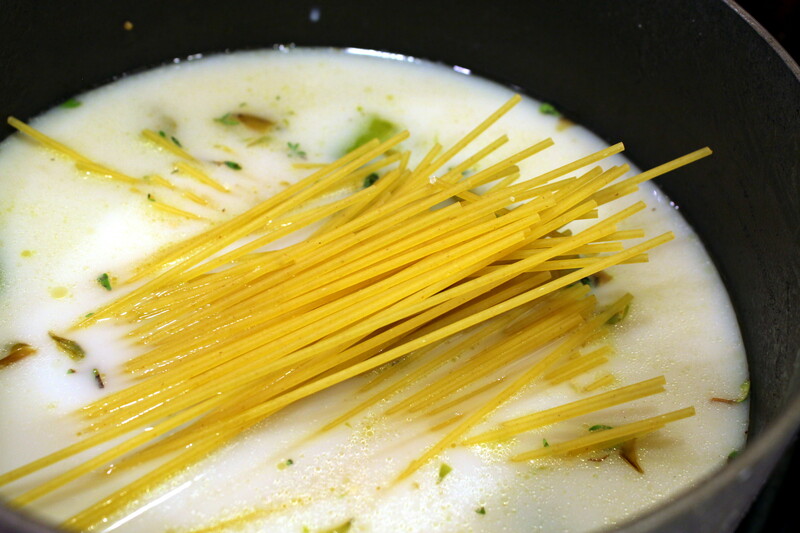 Add the pasta to your pot now as your water should be boiling. Now pop the chicken in the oven, and bake for 10 minutes, then flip over, spray with more oil, then bake 10 minutes more. Remove and drain your pasta at some point in those 20 minutes when it’s done and mix it in with about three-quarters of the heated spaghetti sauce, and divide into bowls or on plates. Now carefully spread a large spoonful of the spaghetti sauce to each piece of chicken, then top with some shredded Mozzarella cheese, turn the oven to broil, and bake until the cheese is gooey and starting to bubble, just a few minutes. I wanted to get some nice browned bubbly spots on the cheese, but the fam was starving and had to please. 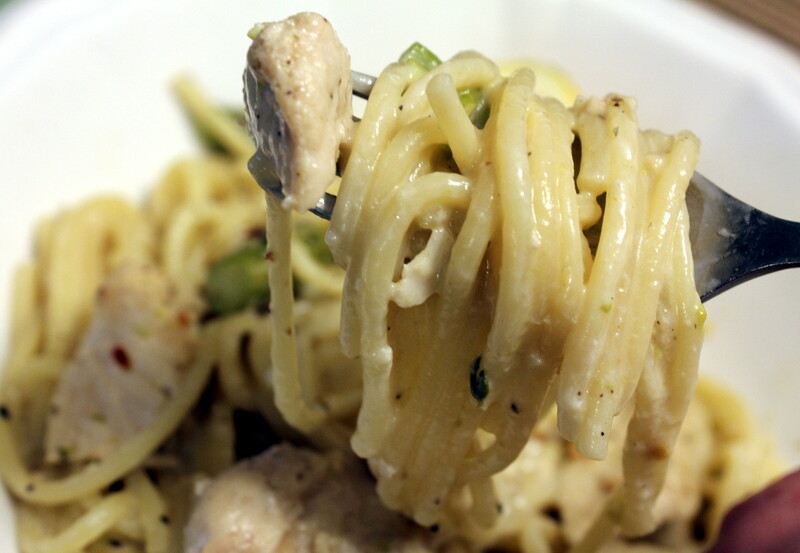 Place each chicken filet atop each mound of spaghetti (or cut pieces off if they are large) then garnish with fresh or dried basil. We ate this with a small green salad. We skipped doing the garlic bread thing with this, as there are enough carbs with everything else. Enjoy! My family RAVED over this dish. And they don’t “rave” very often about some of my experiments. 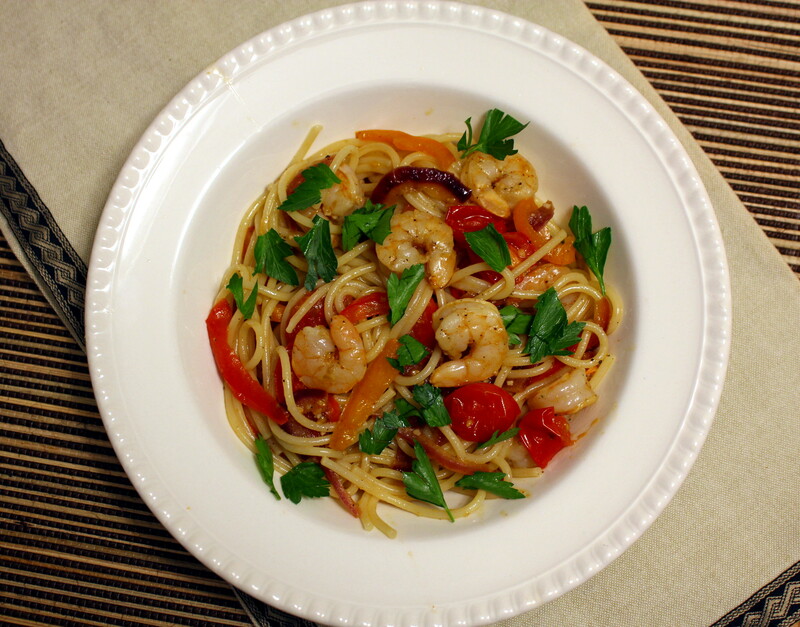 They say “oh, that was good” but this time they were truly excited about the flavors and bright colors of this dish. It was another scorcher day when I made this, but I wanted something more substantial than a salad but also didn’t want hot potatoes or anything like that. I had just bought a bag of spinach the day before, and my husband had come home with several lemons that day. Both of them went faboulous with the chicken and pasta. I hope you think so too. 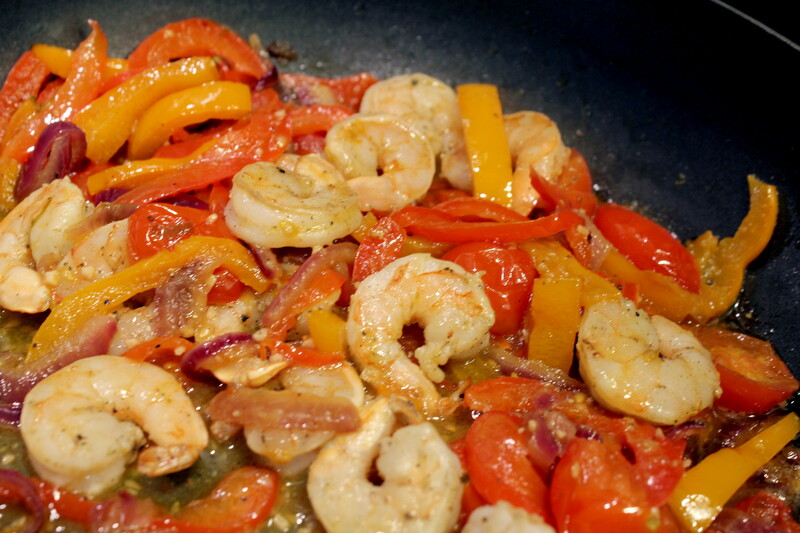 Oh, and don’t be shy about adding the crushed red pepper flakes. I had seen several recipes that add crushed red pepper to spinach, and it added just the right amount of zestiness to balance out the lemon. Give it a try! Cut the chicken breast in half lengthwise, and pound to an even thickness with a mallet. Put the chicken in a quart Ziploc bag. 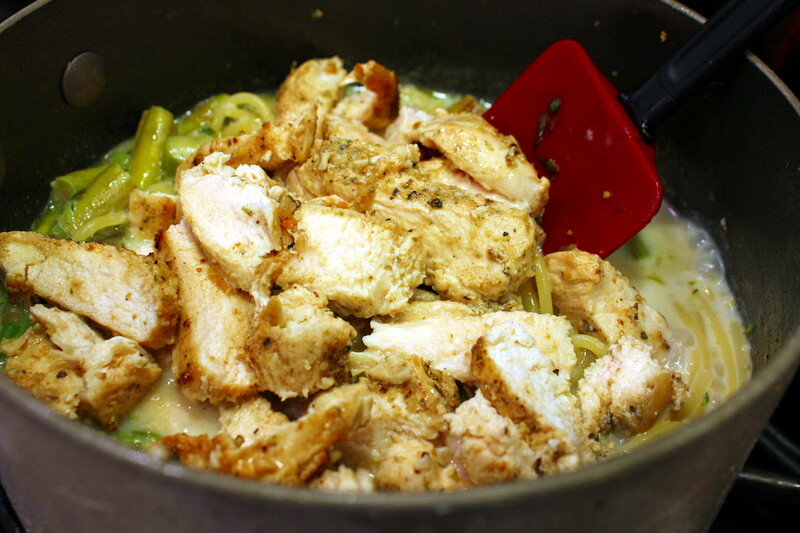 Whisk the rest of the ingredients well and pour over the chicken. Marinate for at least an hour up to overnight. Preheat the grill to medium high heat. Meanwhile, start cooking the the pasta according to package directions. Now put the chicken on the grill then immediately heat a large skillet to medium heat and add the olive oil, garlic, spinach and lemon juice. 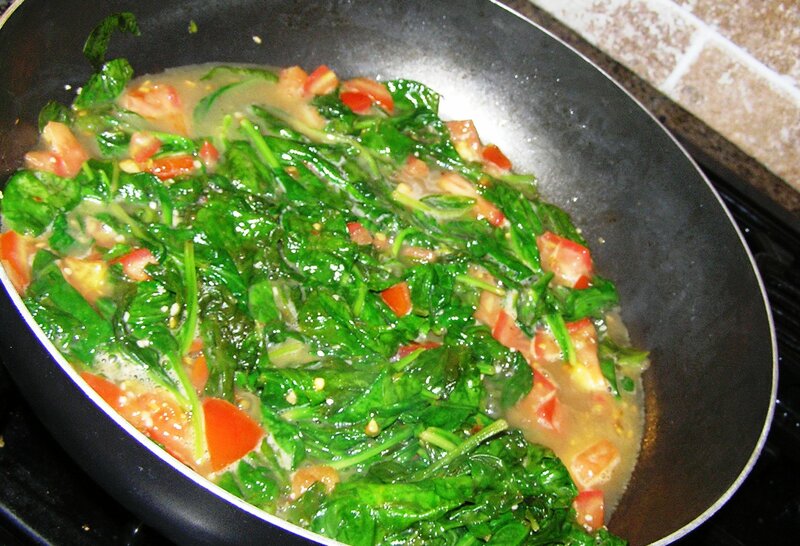 Stir until the spinach starts to wilt, then add the rest of the ingredients except the Parmesan. Turn the heat to medium low, and now go back out and flip the chicken over (this should be at the five to seven minute mark). Grill for another five to seven minutes until the chicken is no longer pink in the middle. The pasta should be ready by now. Drain, then divide among plates. Top with a serving of the spinach tomato sauce. 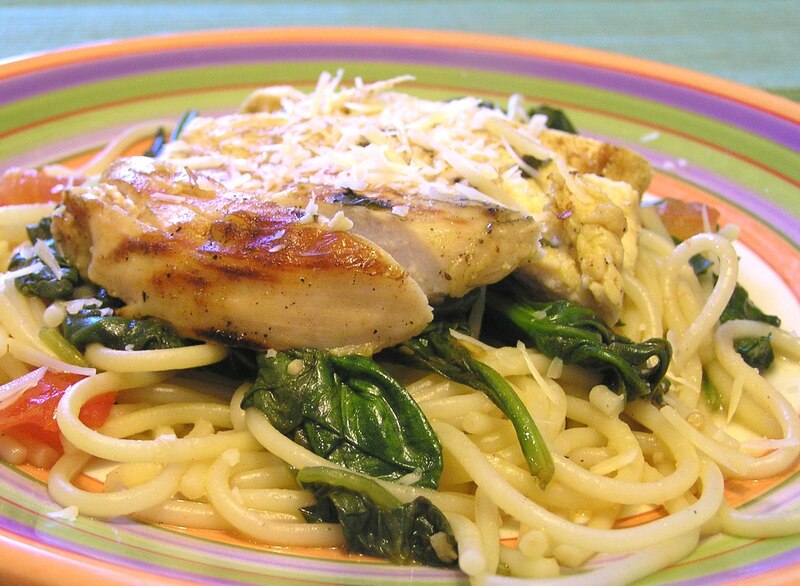 Cut the chicken into thin slices and place on top of the spinach. Sprinkle with shredded Parmesan cheese. Dig in! I mentioned in my last blog that camp food doesn’t always have to consist of hot dogs, burgers, and chili. In between all the work we did out there (and of course relaxing) I kept some scribbled notes of what we cooked and/or ate last week. Aside from the plank-grilled salmon, we really didn’t eat that gourmet but I tried to mix things up enough with what I brought so that we weren’t eating the same stuff every day. And it certainly helps that we have a stove and convection/microwave oven in the RV! 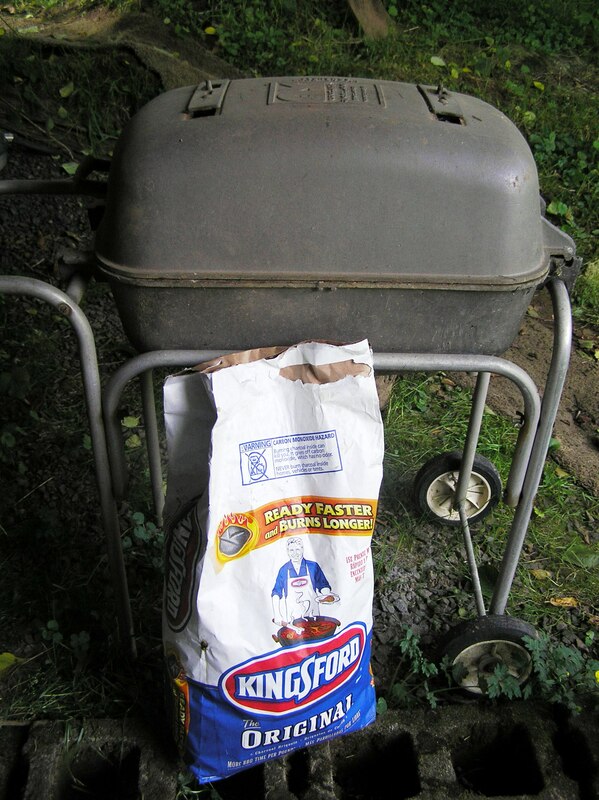 I’m sure the menu would have been quite different if I just had to rely on our trusty charcoal grill. We typically only ate two full meals a day out there. I had plenty of snacks on hand to eat in between meals. Lunch Buffet at Chinook Winds Casino! And there you have it! We had an unmemorable lunch of boiled eggs, string cheese, and Goldfish crackers on the drive back because we didn’t feel like stopping on the drive home anywhere. I had brought all the food in a cooler and a box, with the exception of the vegetables which we bought at a produce stand about an hour from camp. The only time I had to drive to a grocery store was to get ice every few days for our beer/soda cooler since the RV fridge is too small to store many cans. 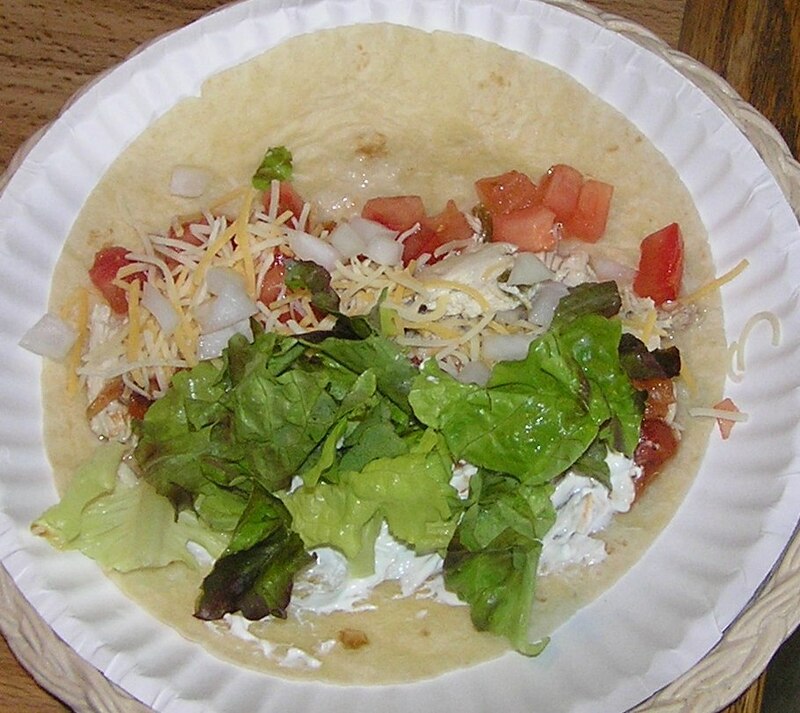 And yes, most meals were eaten off paper plates. Hey, it’s camping! You Call This a Spaghetti Squash? My husband clearly does not read any foodie blogs or cooking websites, as he came home with the most pitiful looking spaghetti squash the other day that I have ever seen. It was barely larger than a grapefruit, and was riddled with so many brown spots I was worried it had contracted some unnameable disease. The sneaky devil even left on a business trip today and left the poor vegetable with me to deal with. I was ready to throw it in the trash when I googled Brown Spots Spaghetti Squash and read that brown spots could mean it has fungus, or the seeds have sprouted inside giving it a bitter taste. But then I clicked a few more links and found what I was looking for. A recipe website stated that brown spots were okay as long as the squash was hard and not mushy. Good enough for me. I quickly gave the squash the feel test, and was confident it passed. So I took my chances on it and threw it in the oven for an hour. 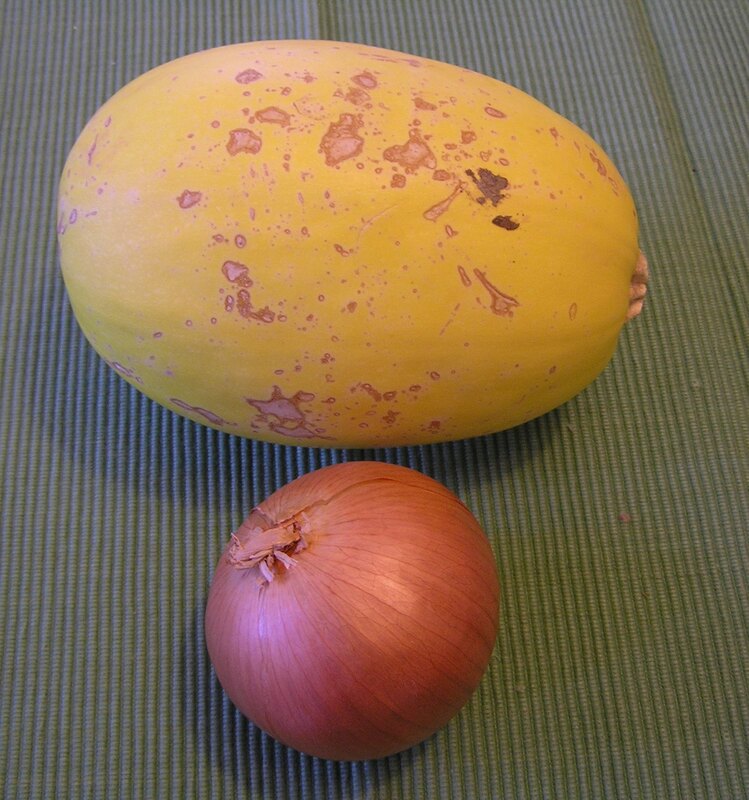 Small onion for size comparison. It had no bitter taste and shredded perfectly into spaghetti strands (albeit small ones) for a quick supper. The last time I cooked one of these my daughter was too young to remember it, and she was fascinated by the transformation of this ugly vegetable into pasta! Well, she called it “weird” but I took that as fascination. And she did eat her bowl of it. 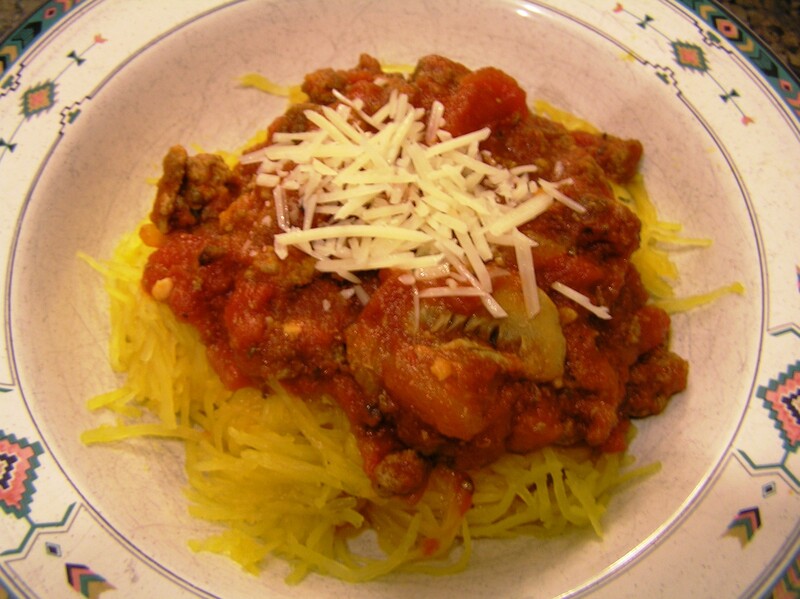 Cooking a spaghetti squash is easy. Many directions call for cutting them in half and scraping the seeds before cooking, but since the master carver was gone I didn’t want to impale myself trying to hack through the almost unimpenetrable hard skin. I did use a very sharp knife first though to stab at it all around to make sure I didn’t cause some kind of yellow explosion in the oven. I then put it in a shallow casserole dish whole and baked it for an hour in a 350 degree oven. I let it cool enough to handle, then sliced through it quickly in half and removed the seeds with a large spoon. I then used a fork to “shred” the spaghetti noodles out of it. 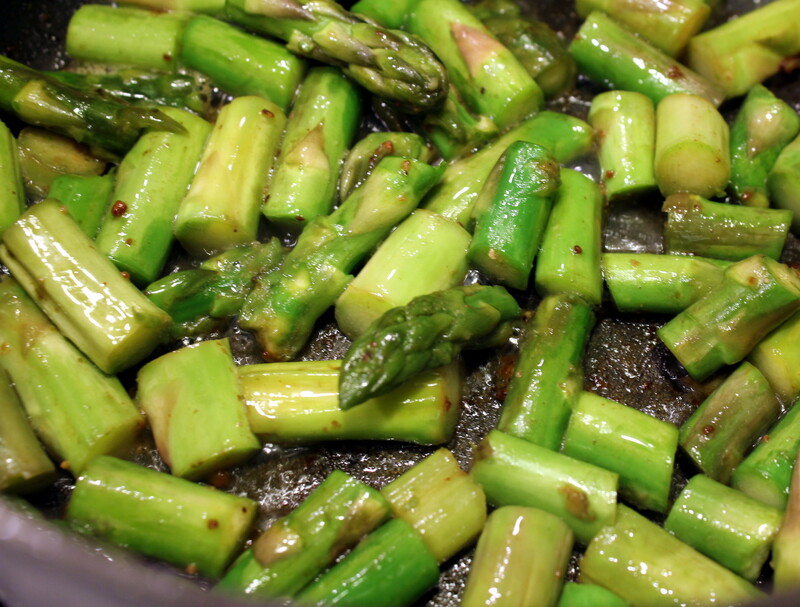 It was served with some homemade spaghetti sauce we had in the freezer as a main dish, but you could also serve it with butter and pepper as a side dish. I leave you tonight with two thoughts. If the spaghetti squash is covered with brown spots, best not take your chances and leave it for the next person to come along and pick it out for the unsuspecting cook at home. I have also come to the conclusion that I need to get some new festive, dinnerware, dontcha’ think?? ?